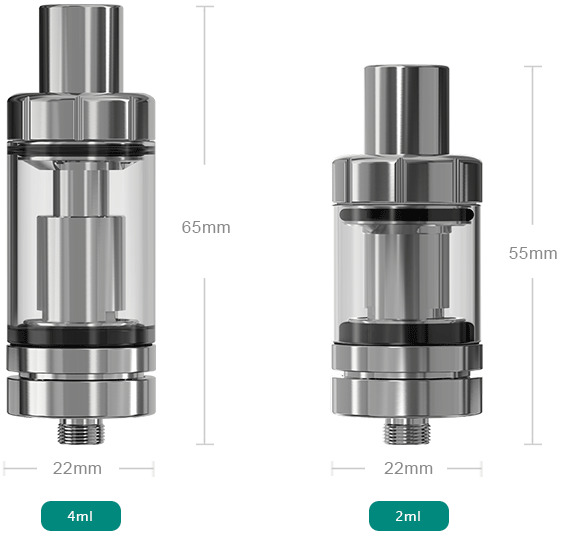 The new MELO III/MELO III Mini newly adopts the top e-liquid filling design for ease of refilling e-liquid by removing the top cap only. Its detachable structure brings more convenience in maintenance. 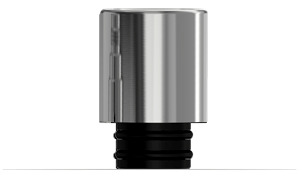 All stainless steel construction with hidden airflow control is also a plus to its simple but fashionable appearance. 1. 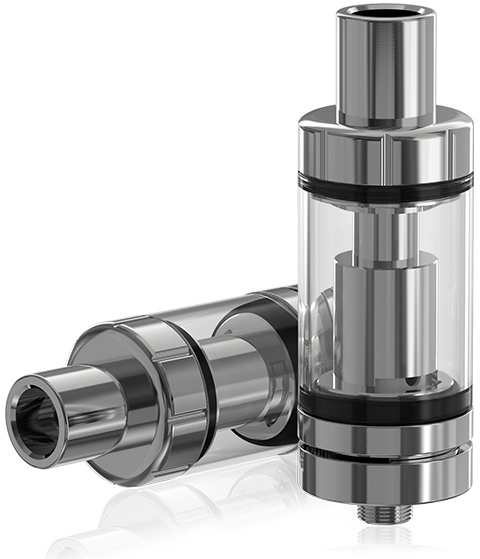 Top E-liquid Filling: The e-liquid can easily be refilled by removing the top cap only. 1. Please don’t add e-liquid into the air pipe. 2. Please don’t overfill and make sure the e-liquid level is between 10%-90%. 3. 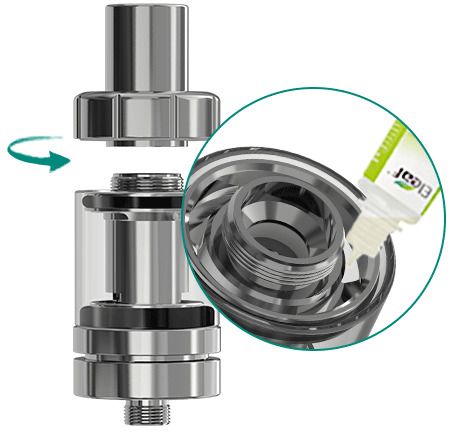 Please first drip a few drops of e-liquid directly into the wick of the coil to make it fully saturated before first use. 2. 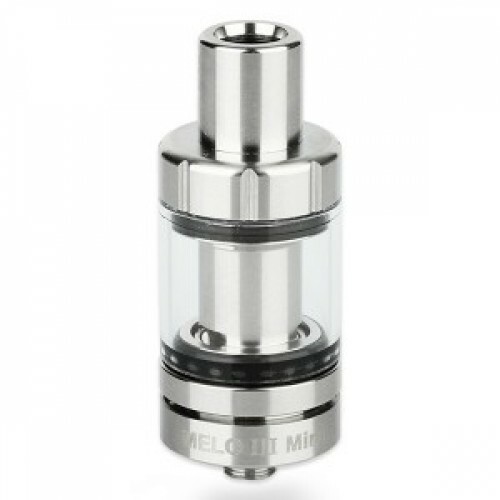 Invisible Airflow Control:This new design of the invisible airflow control is also a plus to the fashionable appearance of MELO III/MELO III Mini. 3. Detachable Structure:All the parts of MELO III/MELO III Mini can be detached, bringing more convenience in maintenance. 4. 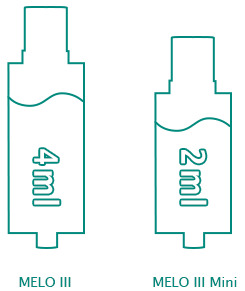 Two Choices of E-liquid Capacity:The MELO III comes with a e-liquid capacity of 4ml and the tiny MELO III Mini has a e-liquid capacity of 2ml. 5. Heat-insulated Metal Mouthpiece:The metal mouthpiece packs with excellent characteristic of heat insulation.